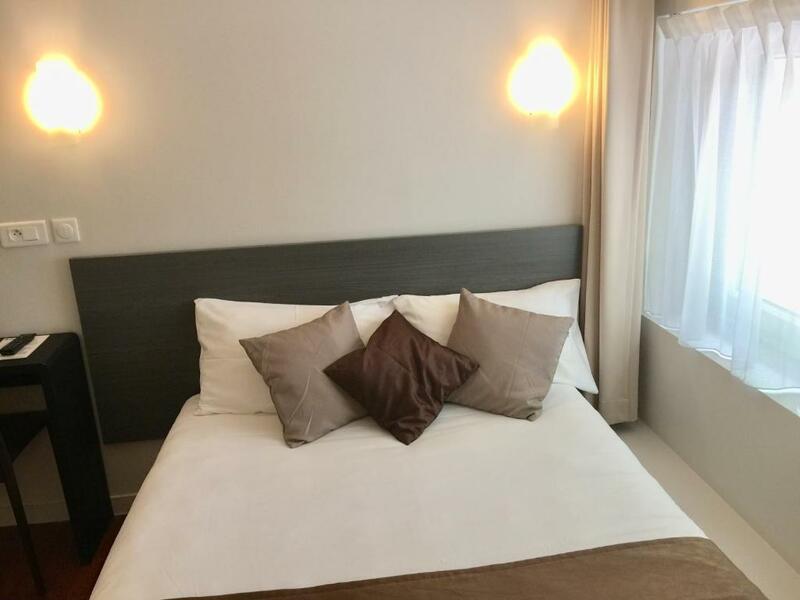 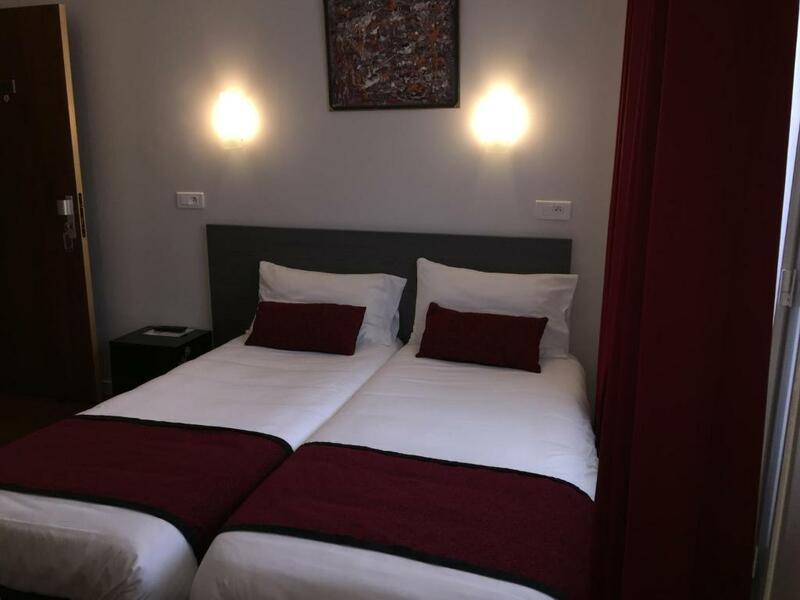 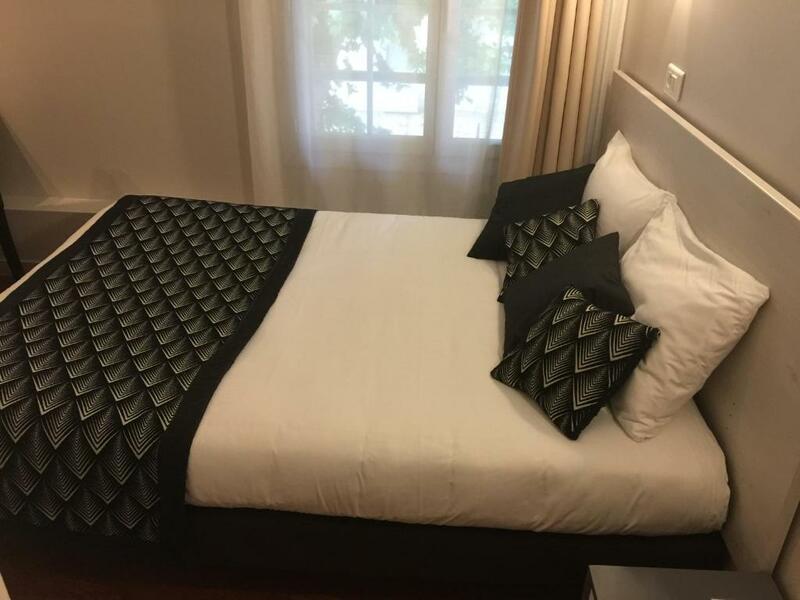 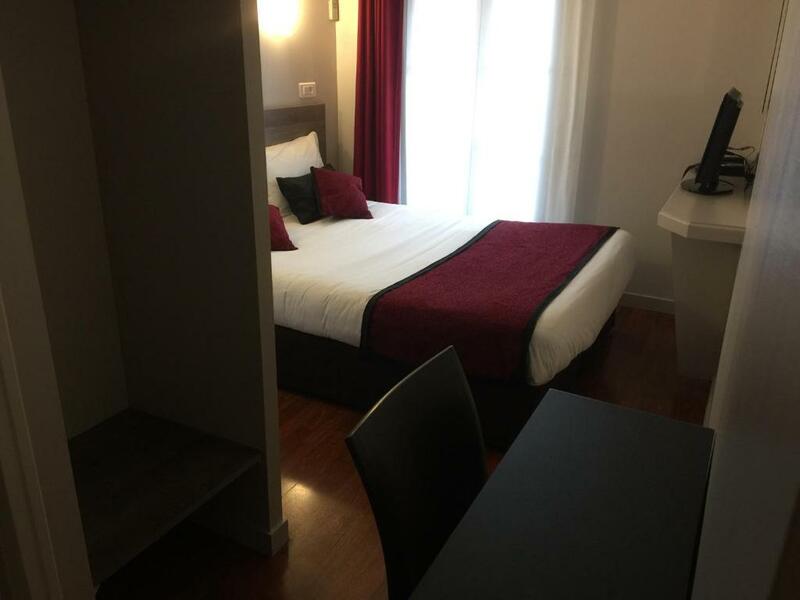 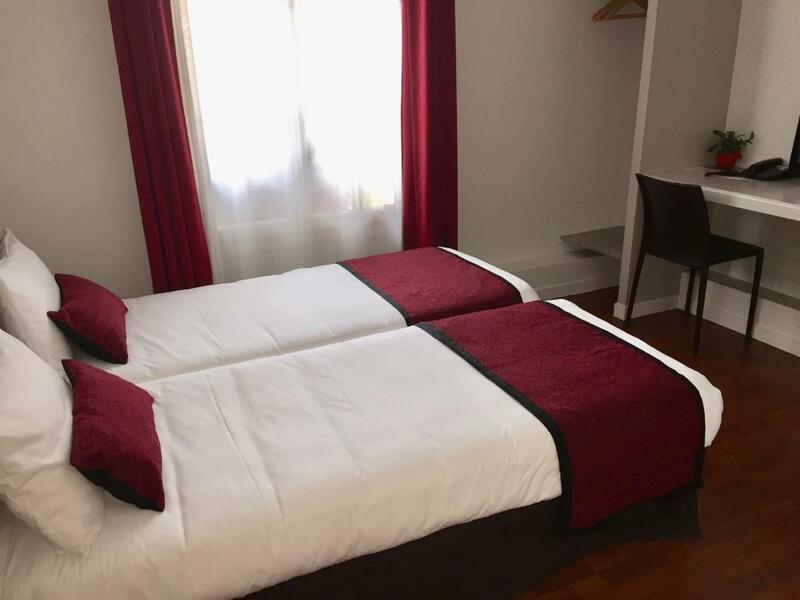 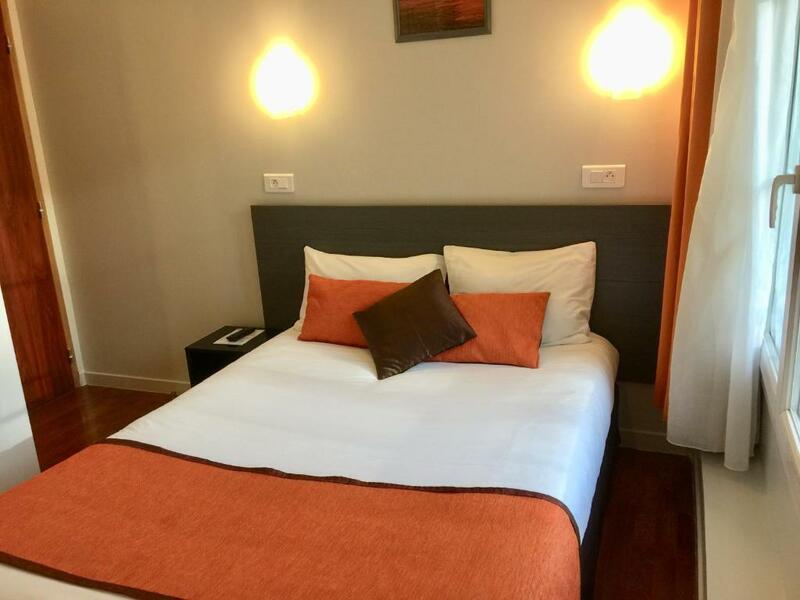 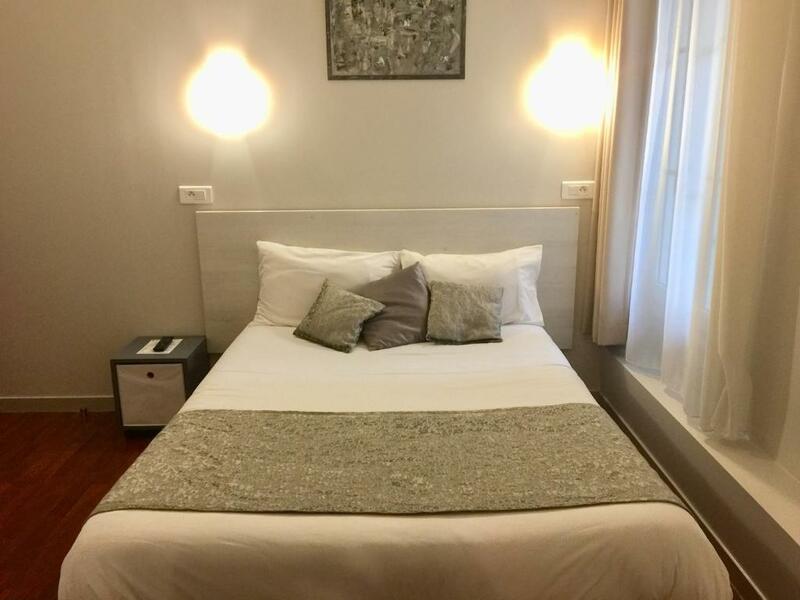 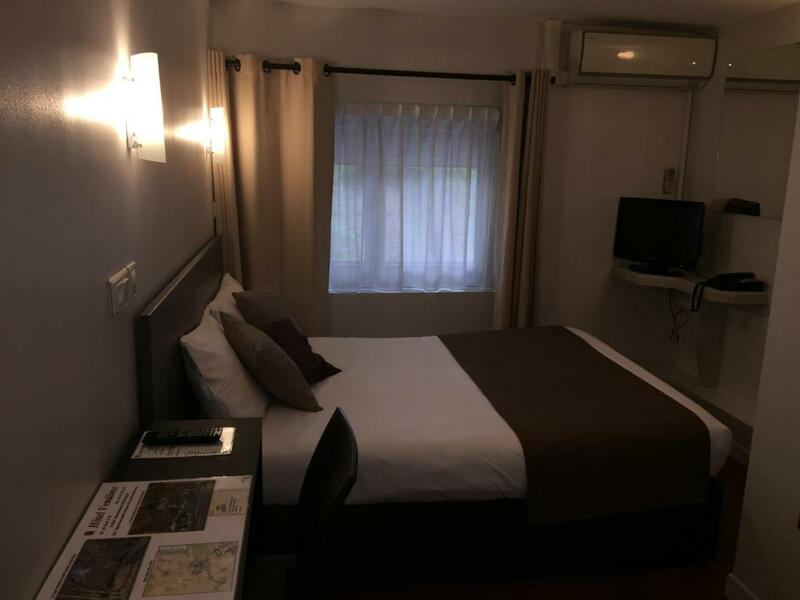 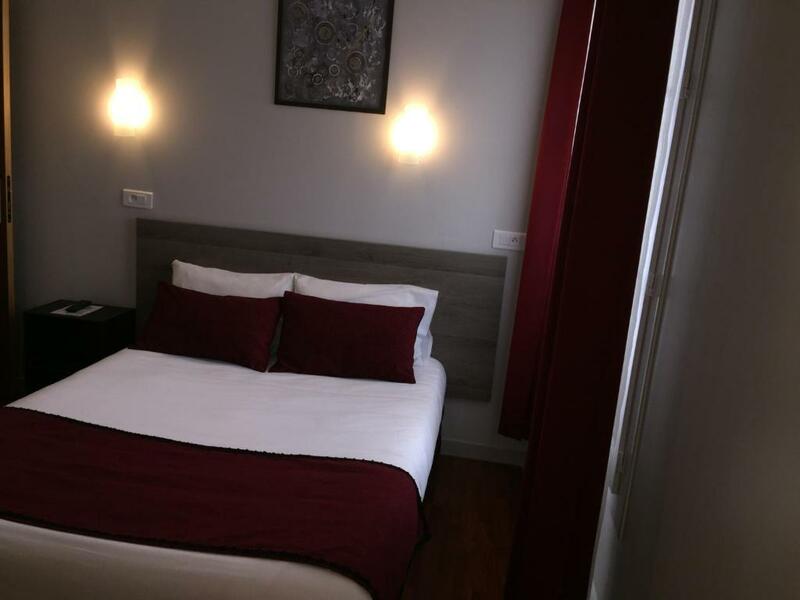 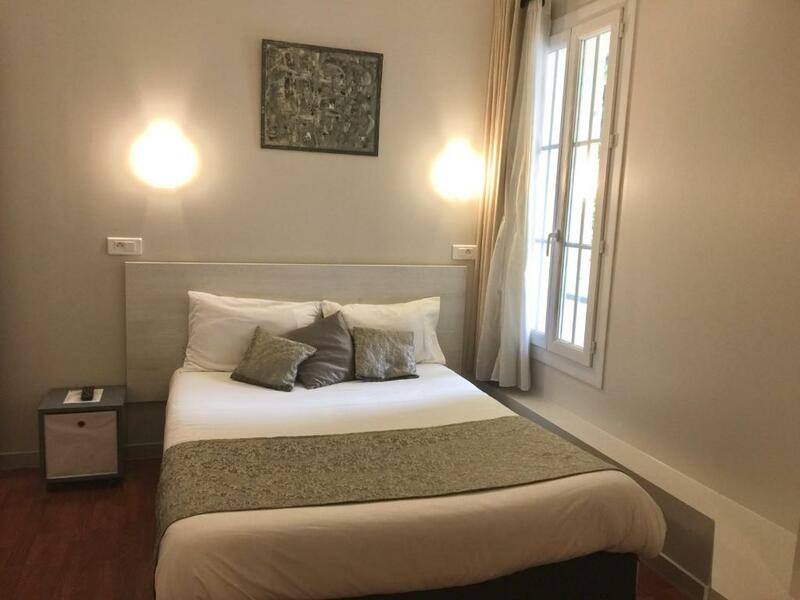 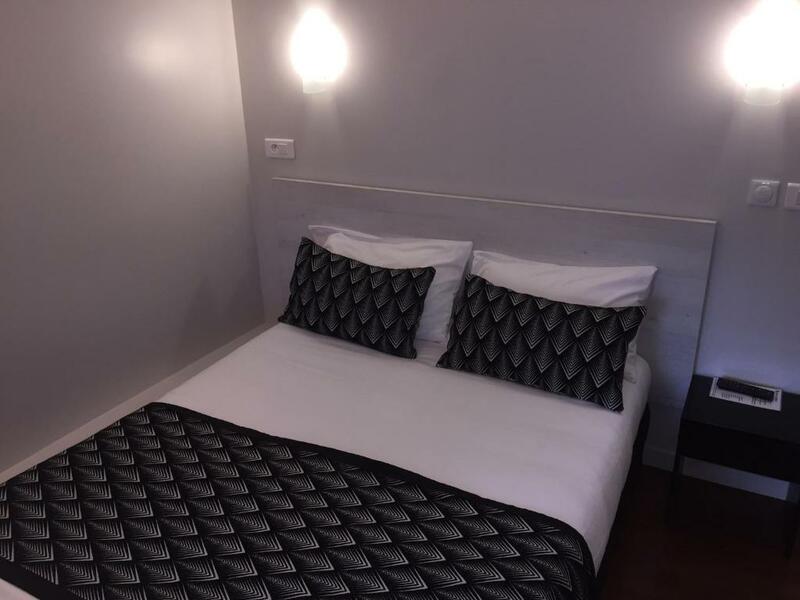 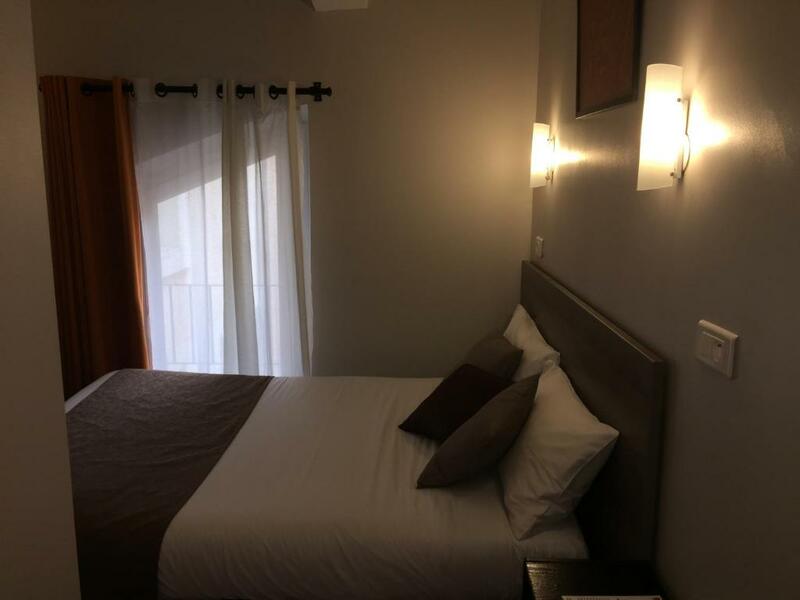 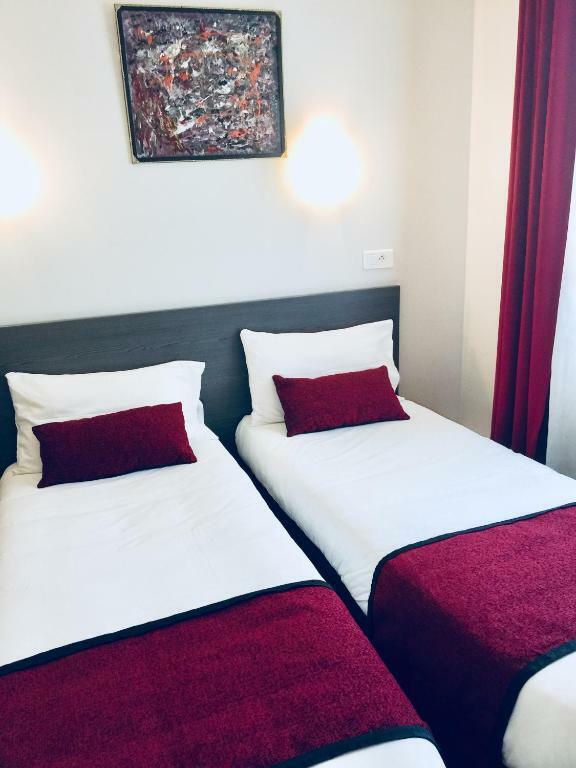 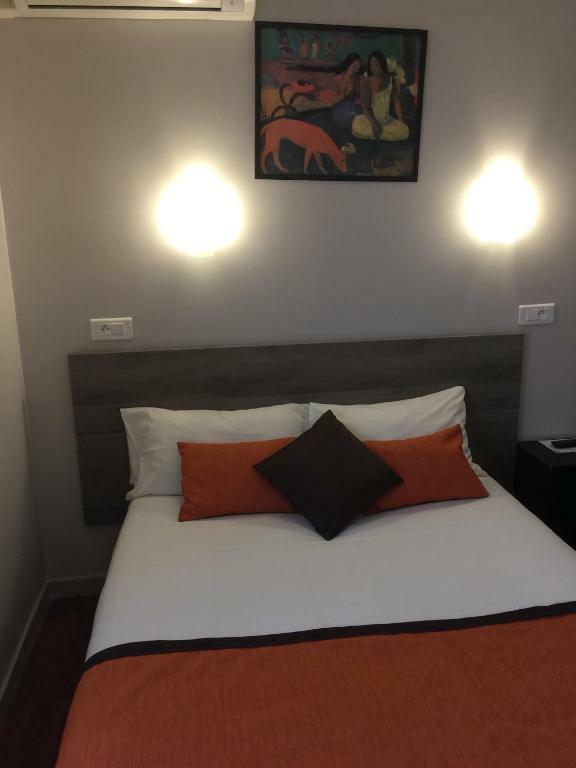 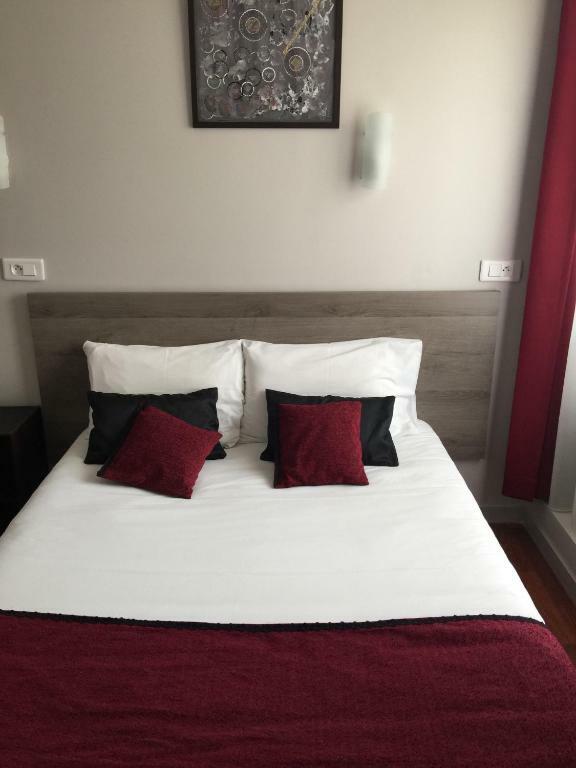 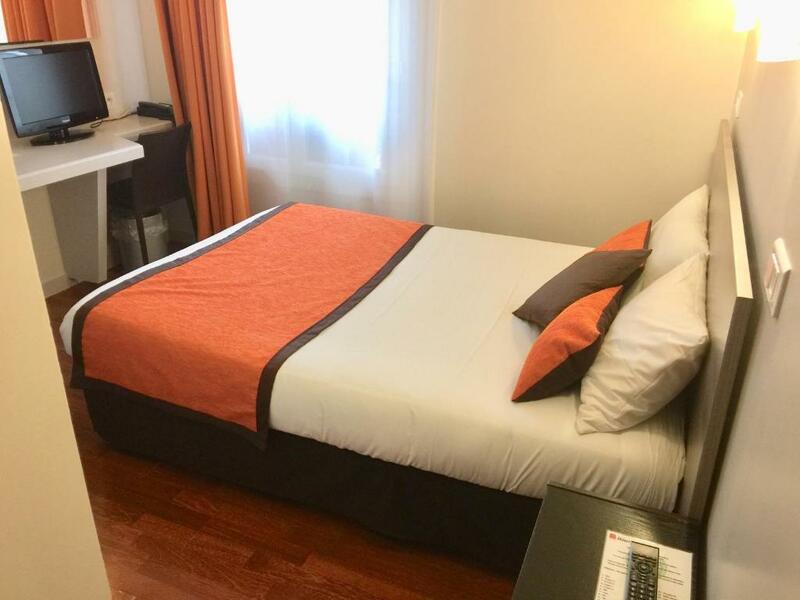 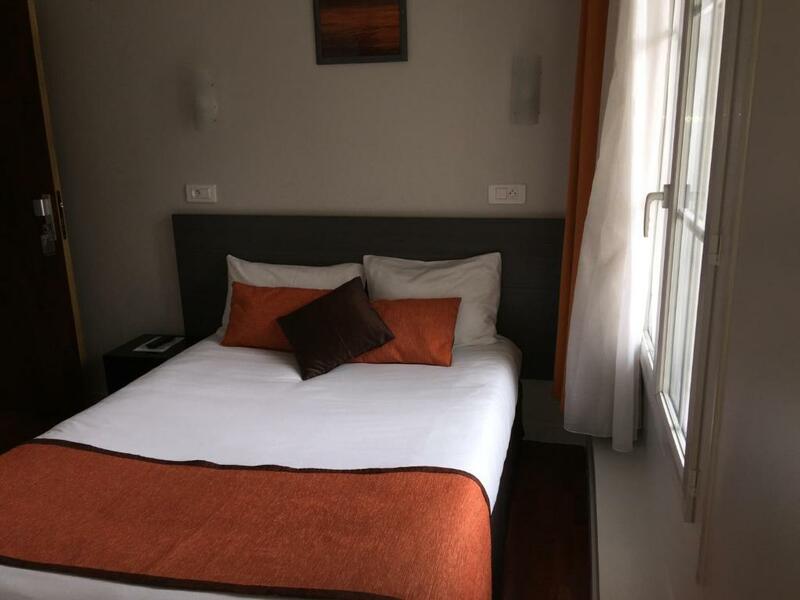 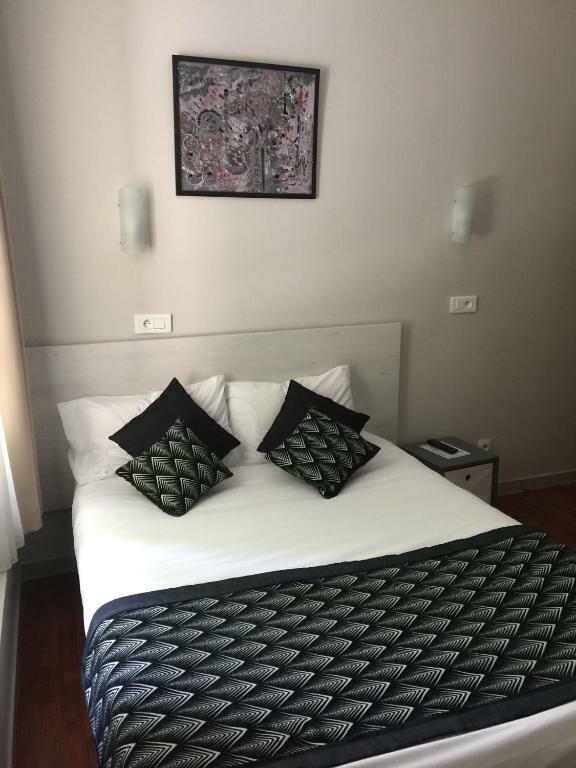 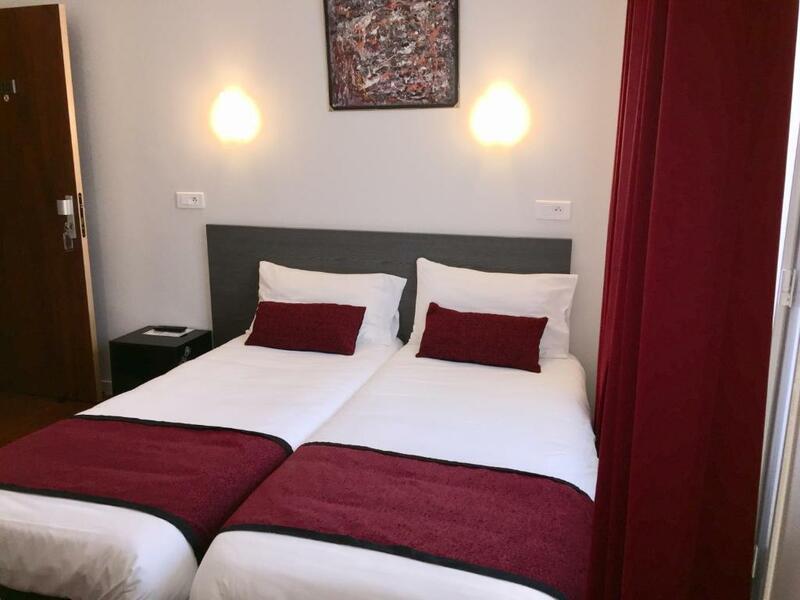 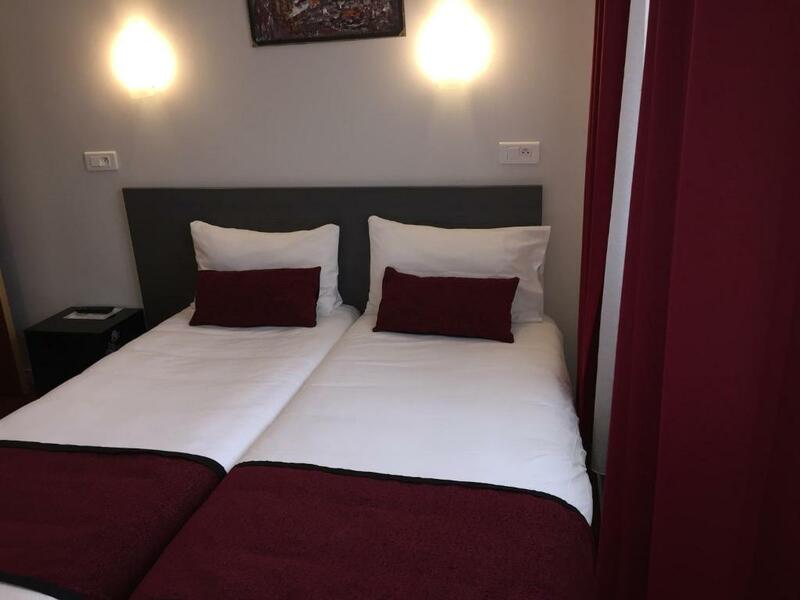 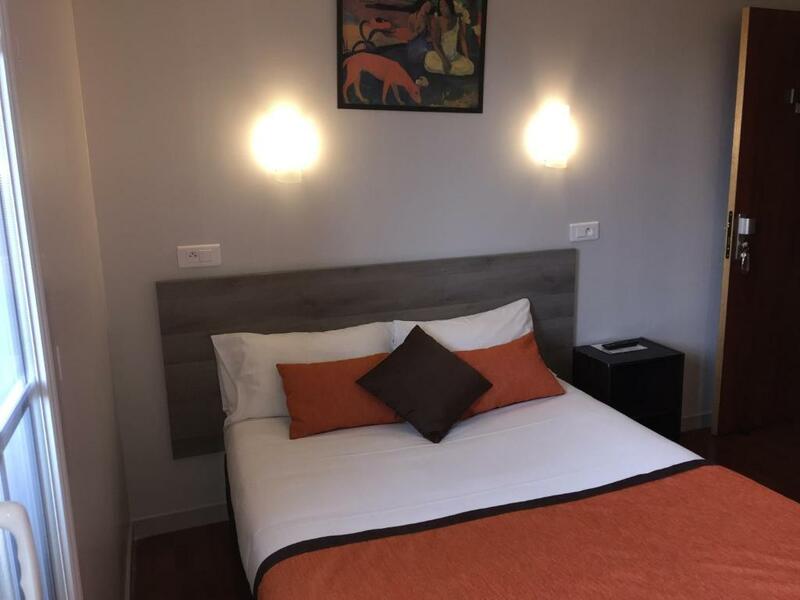 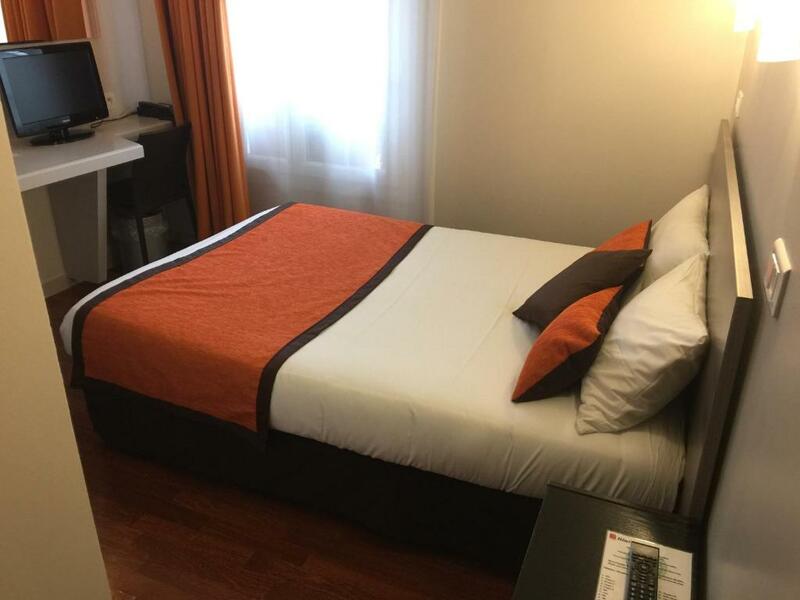 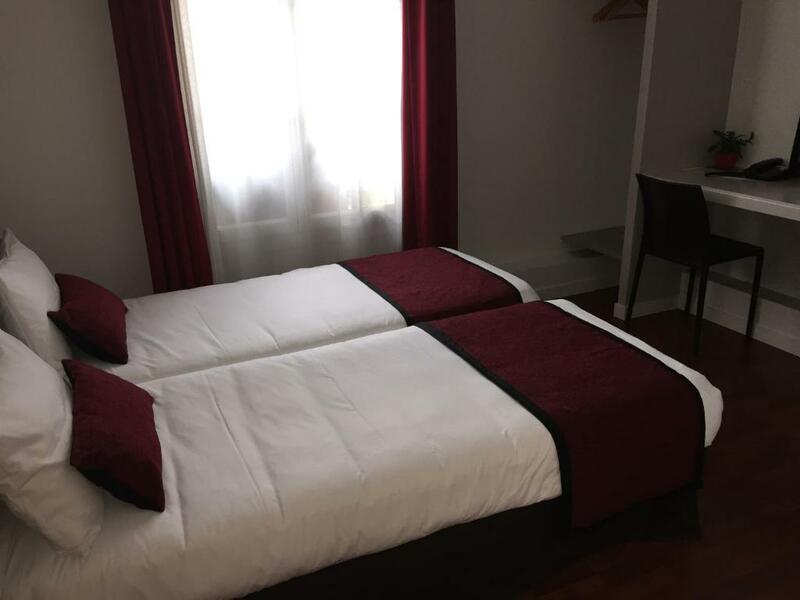 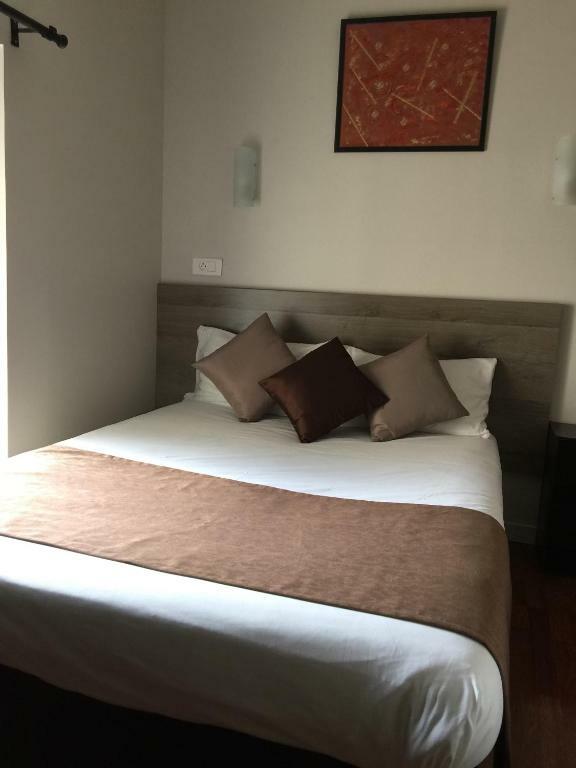 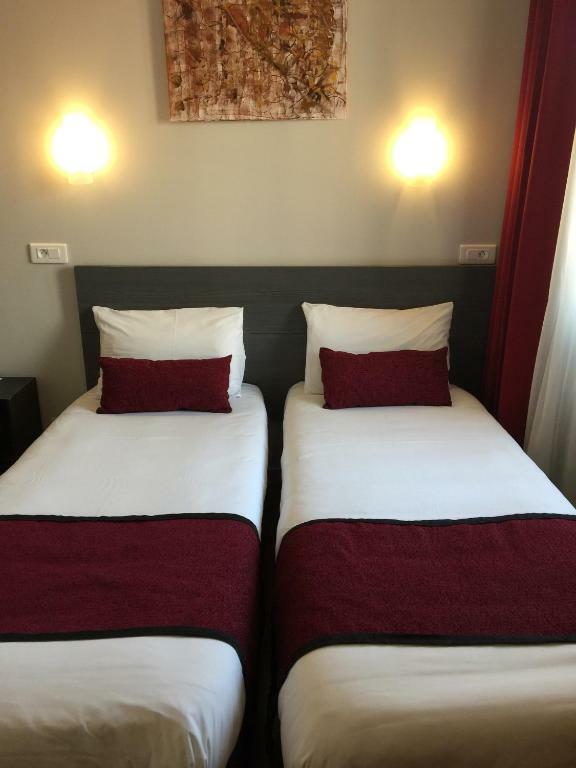 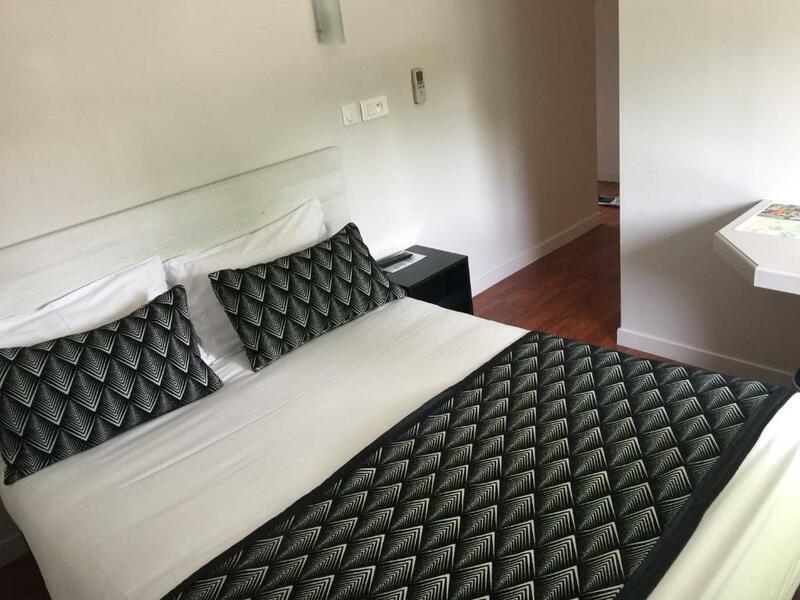 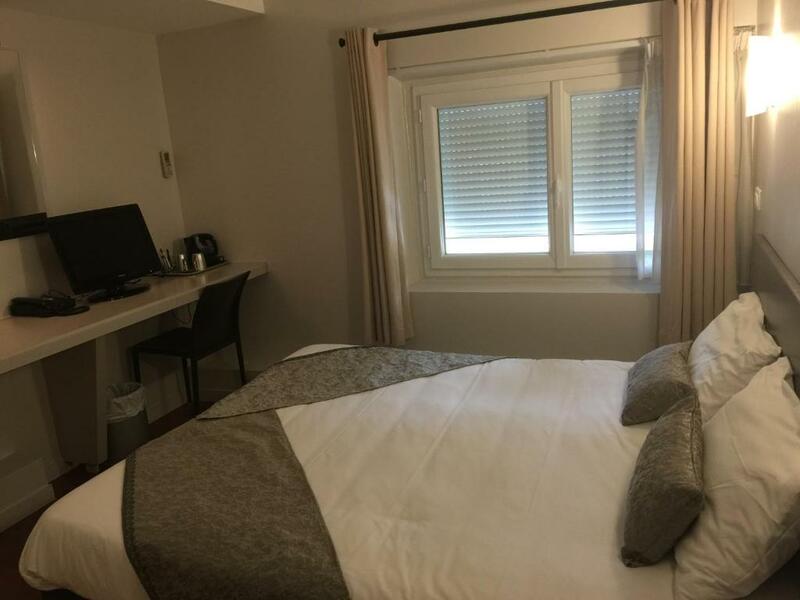 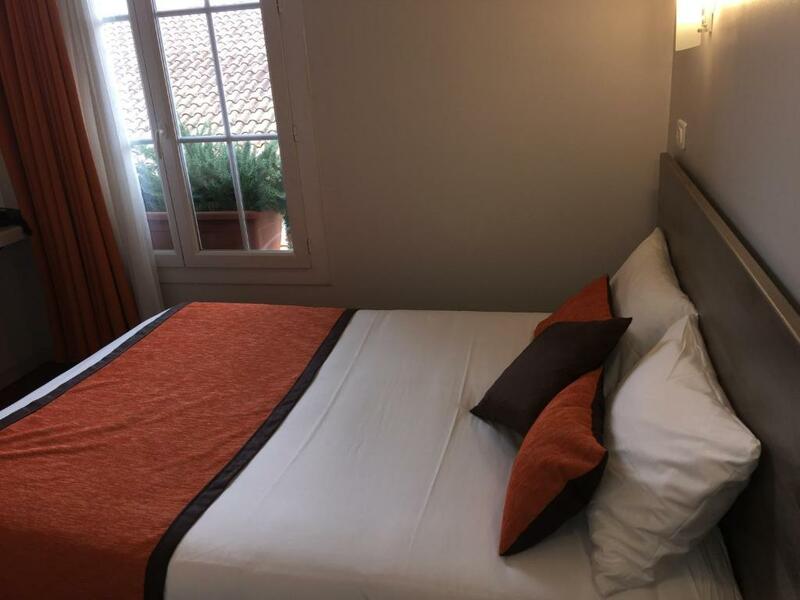 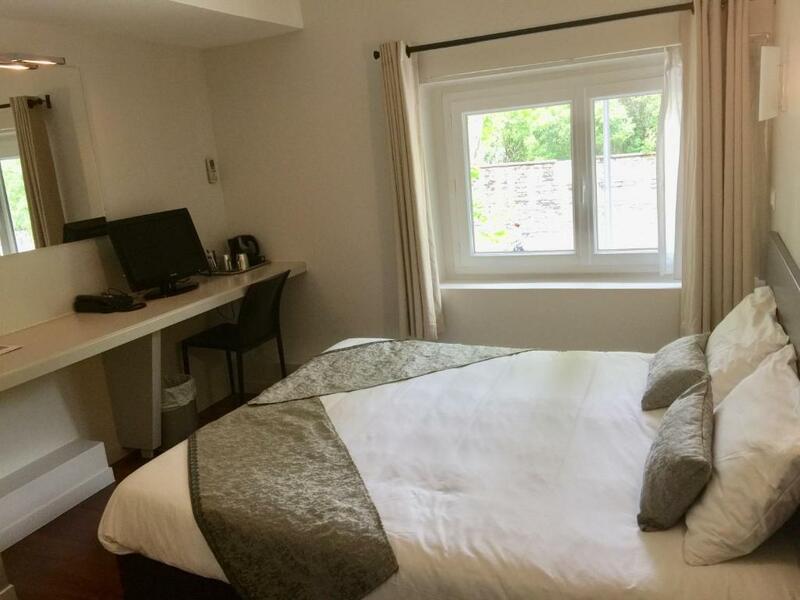 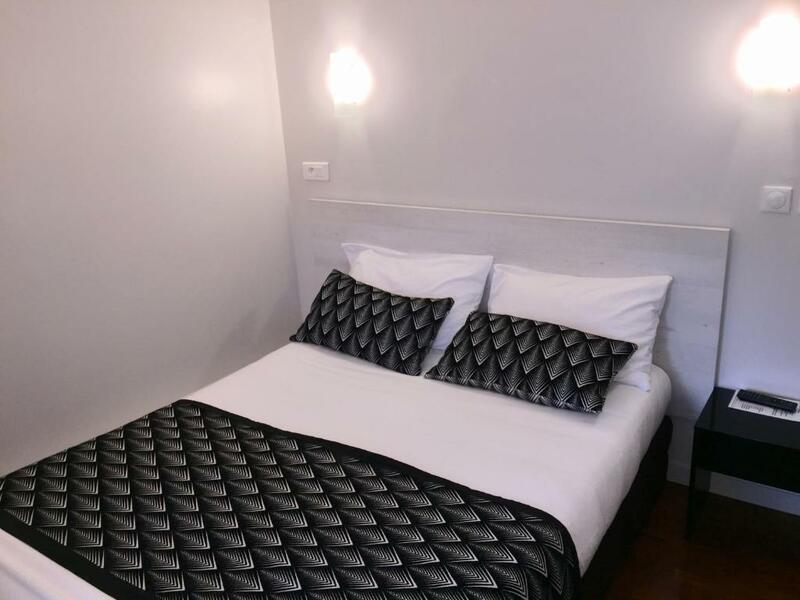 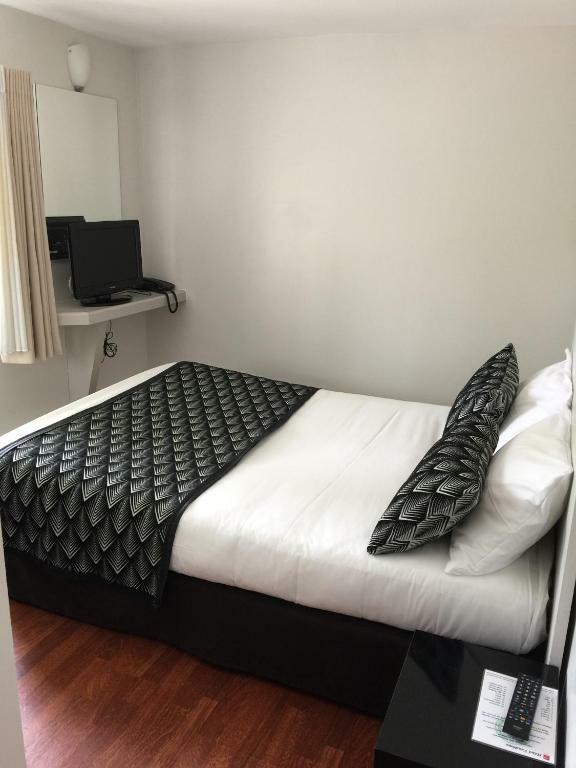 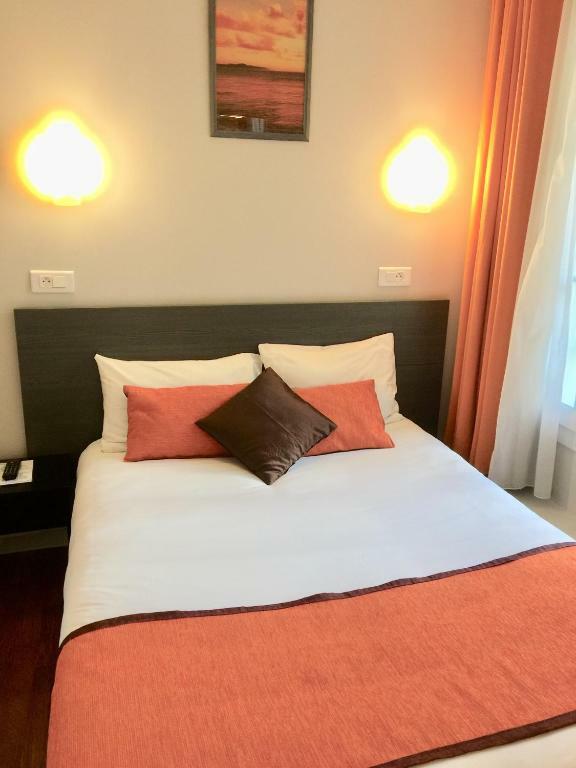 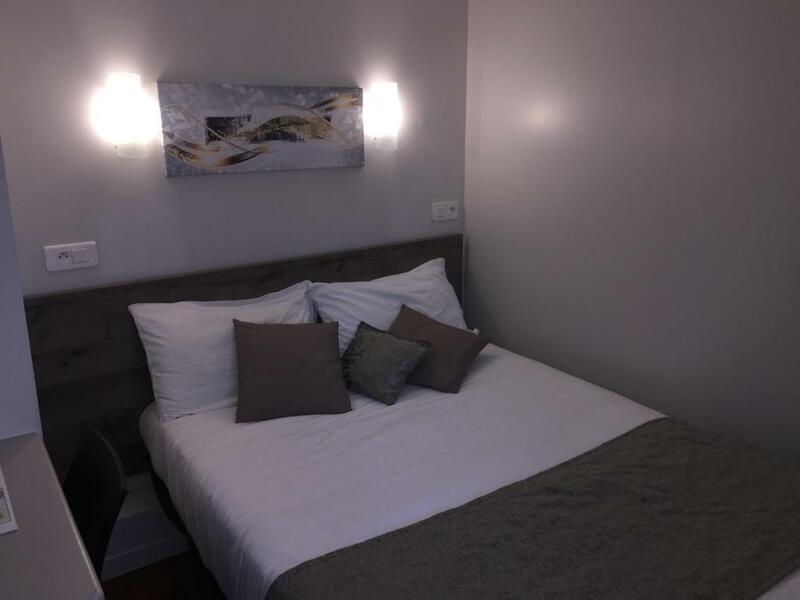 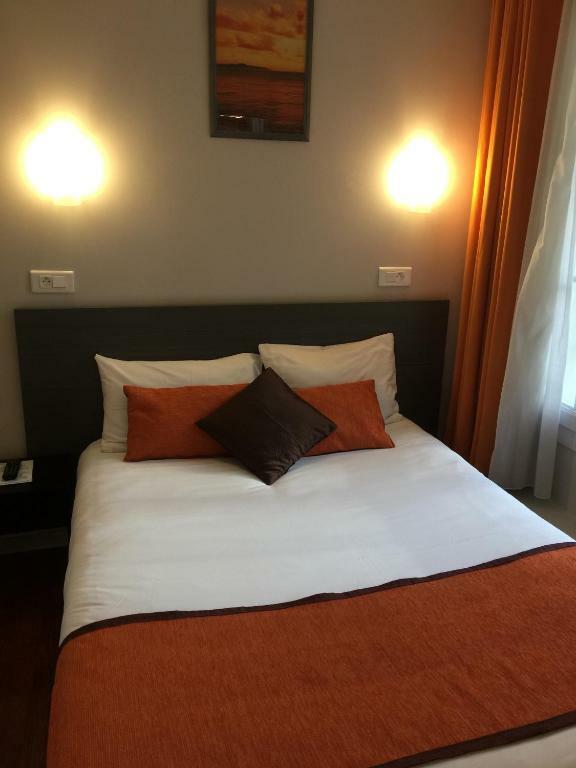 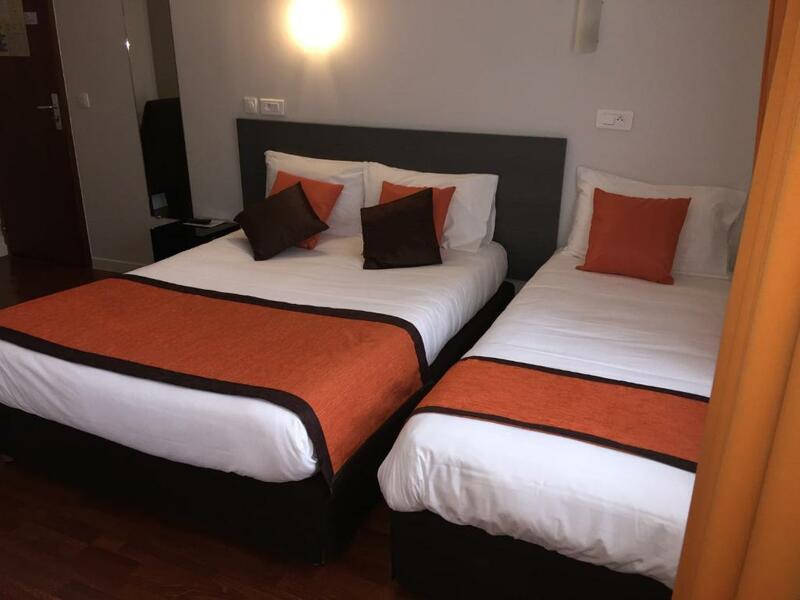 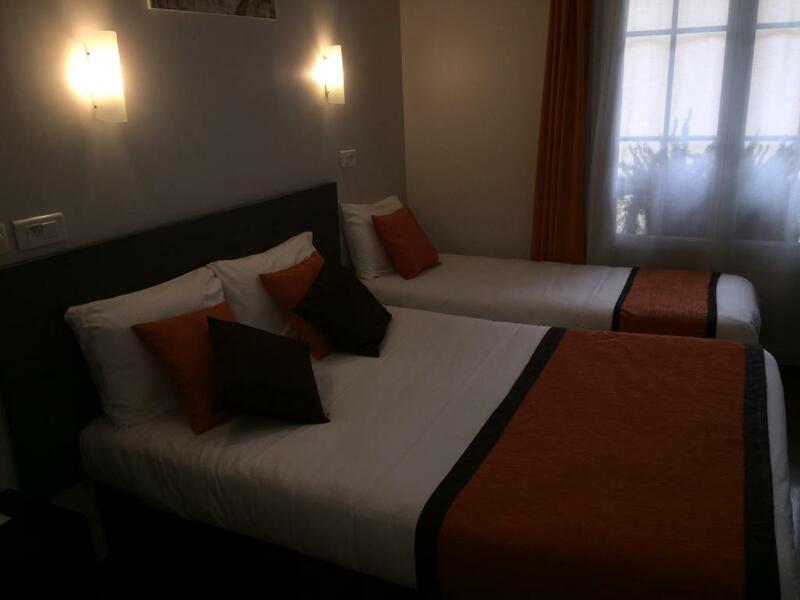 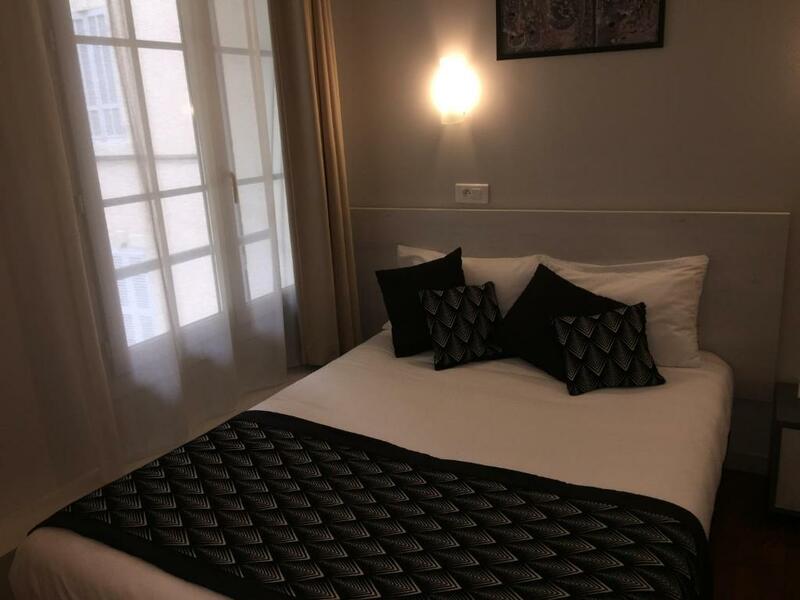 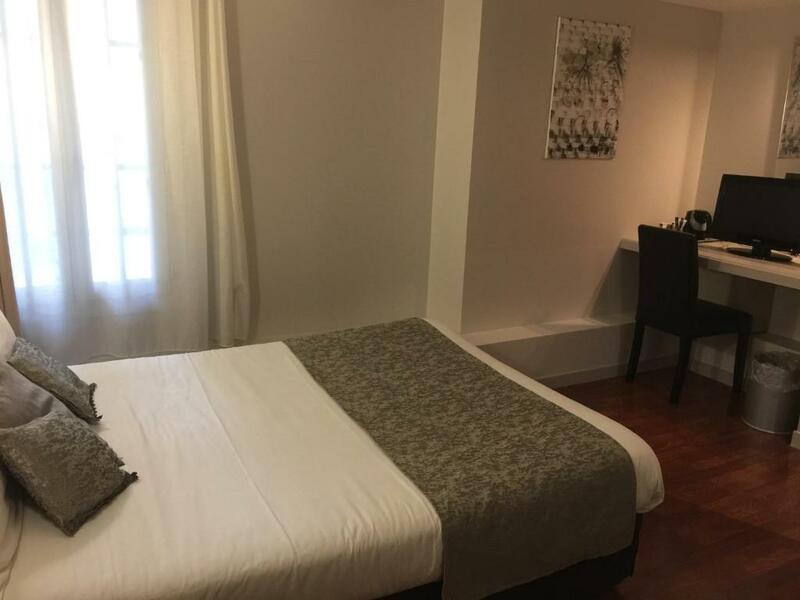 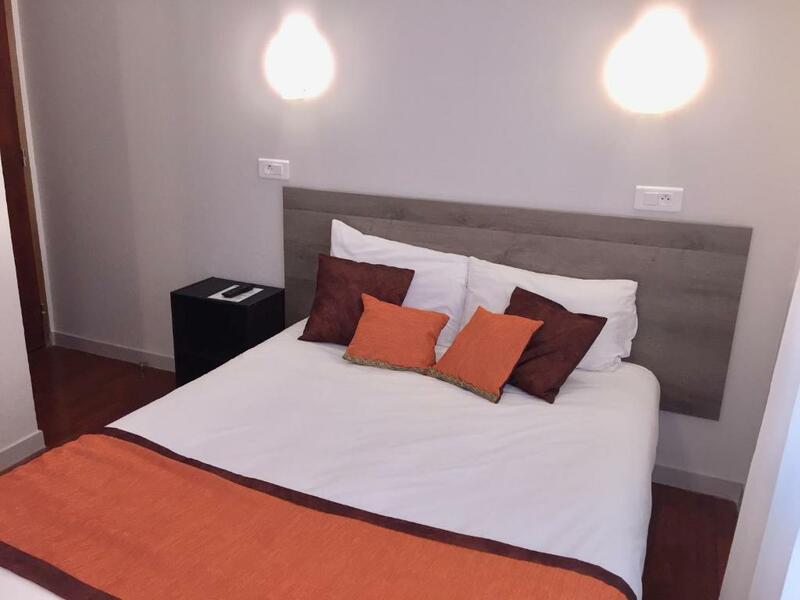 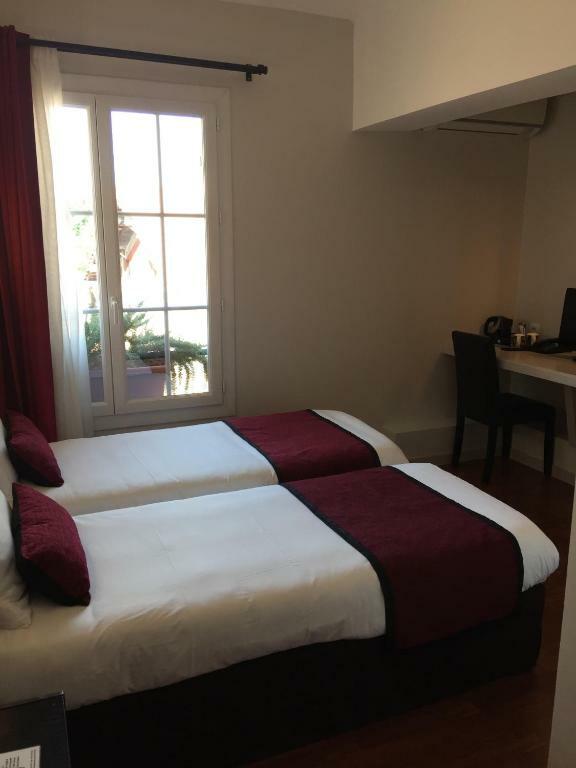 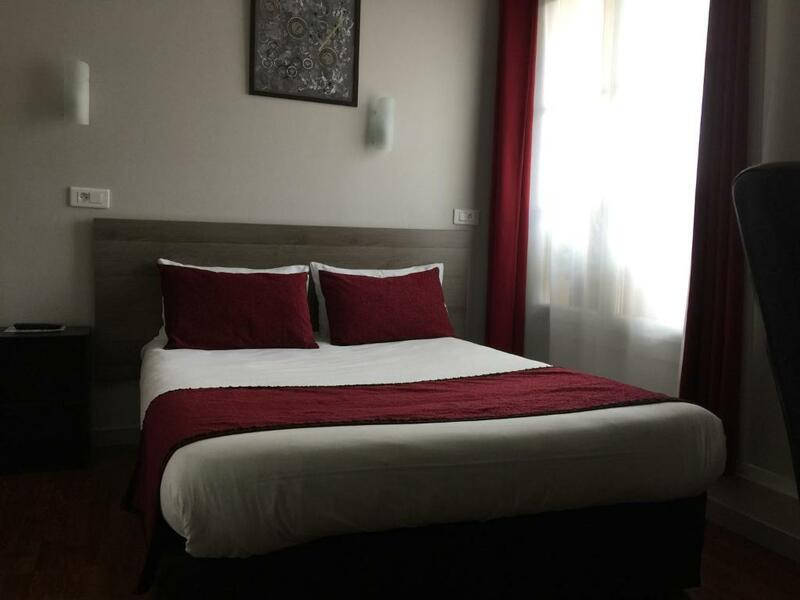 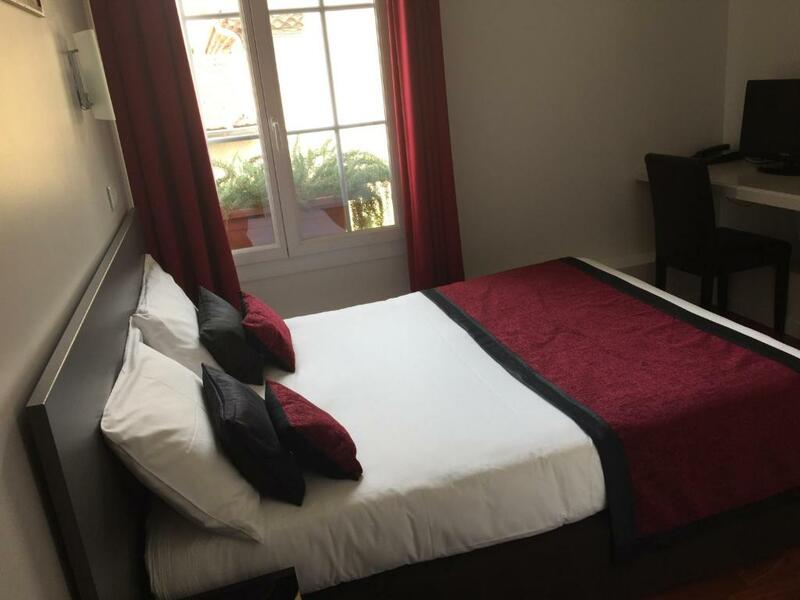 Located just a few steps from Aix-en-Provence historic centre and the beautiful Pavillon Vendôme, this hotel offers soundproofed rooms opening onto a courtyard, with air-conditioning and flat-screen satellite TV. 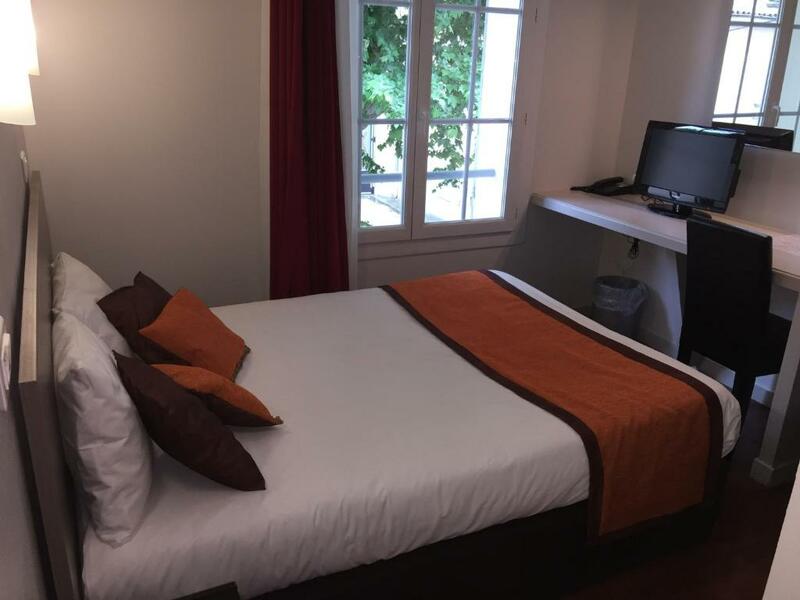 All of the guest rooms at the Vendôme are equipped with en suite facilities and bathrobes are provided. 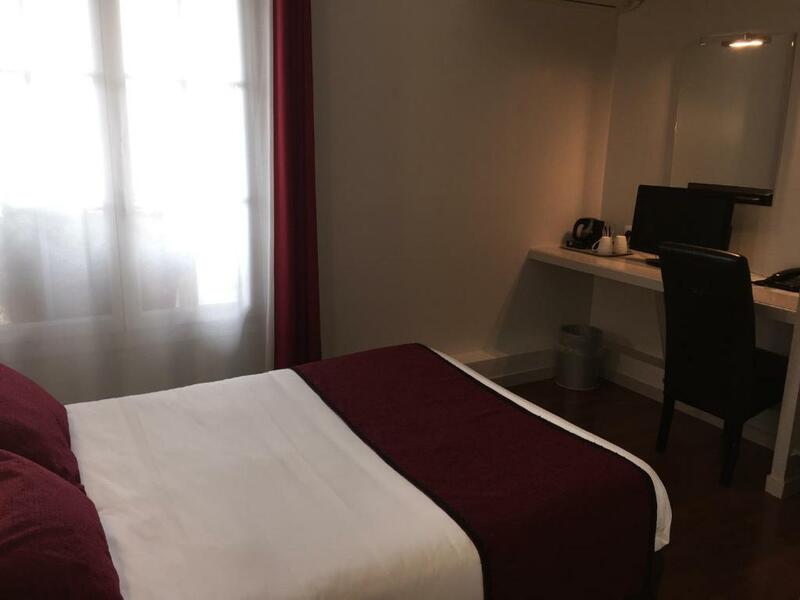 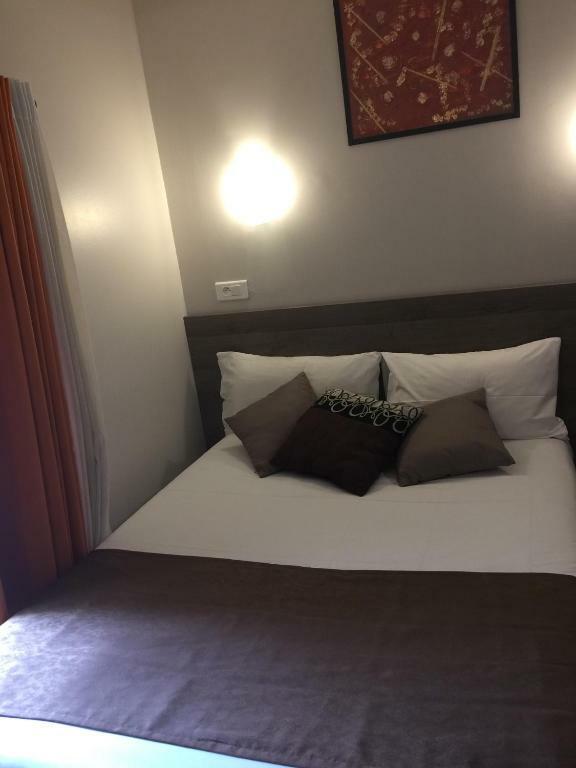 They feature a desk, a telephone, and free Wi-Fi access is available in the entire Hotel Vendôme. 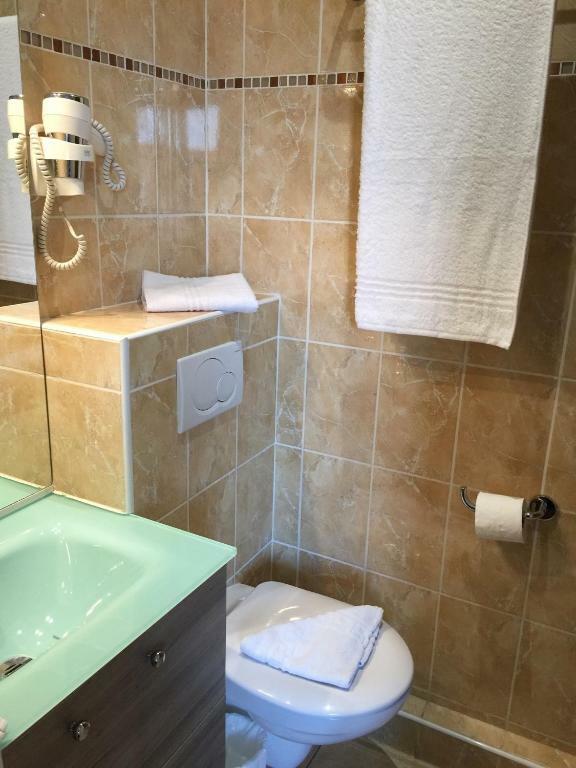 A continental breakfast is served every morning, and can be enjoyed in the comfort of your room. 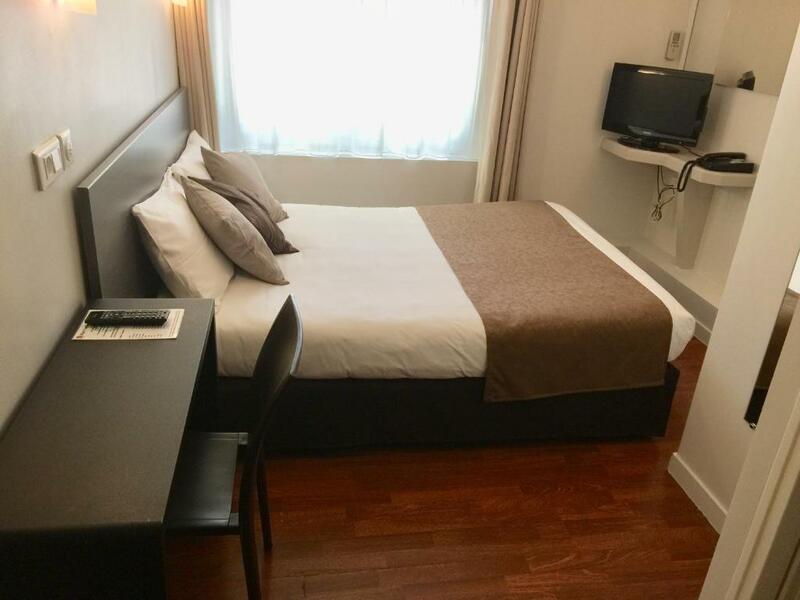 Front desk is open 24-hour, and daily newspapers are at your disposal. 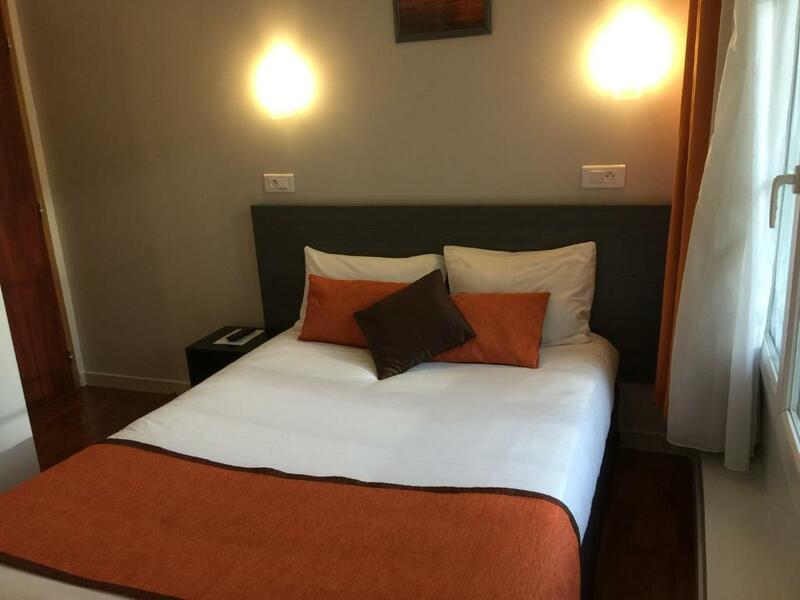 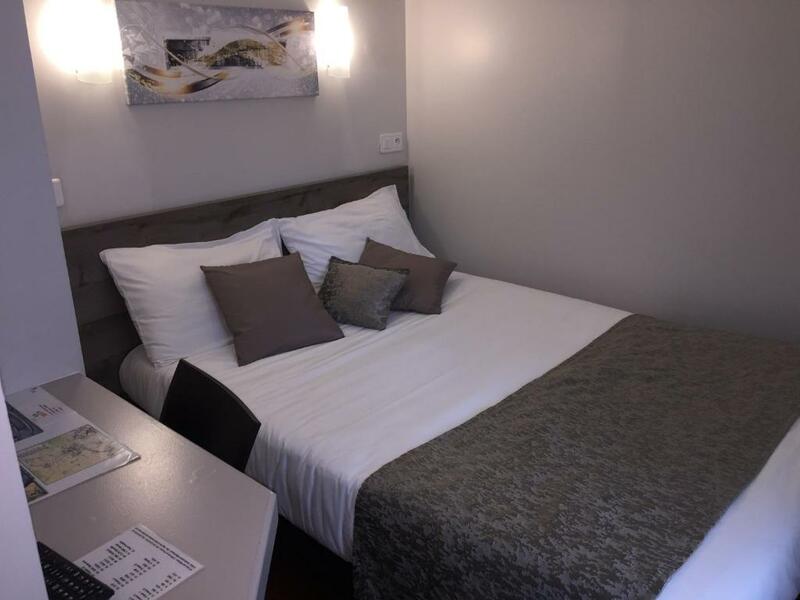 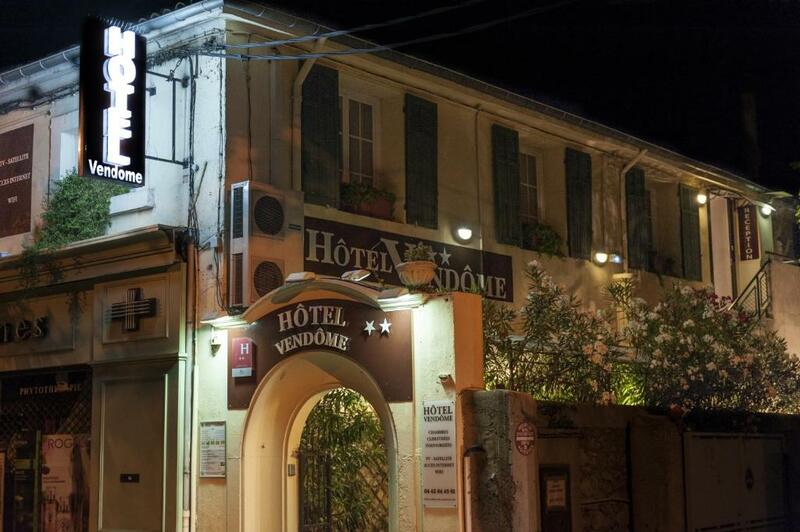 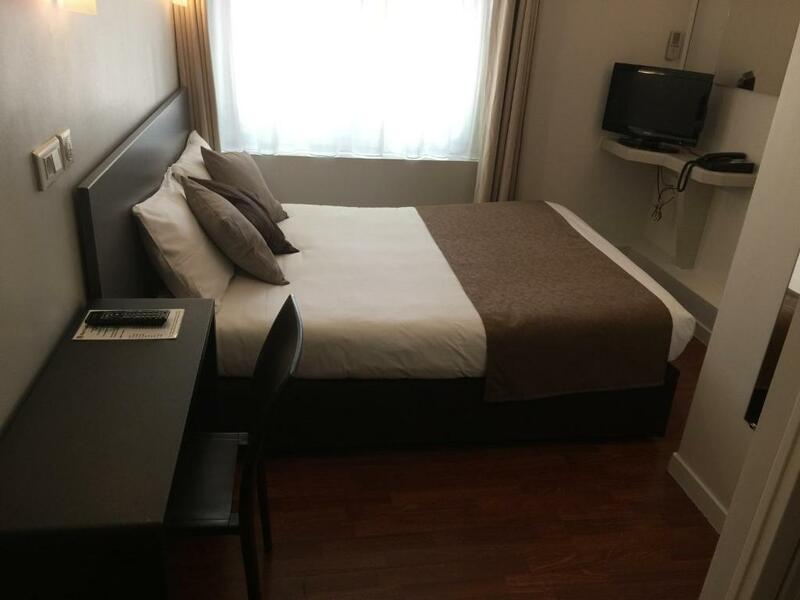 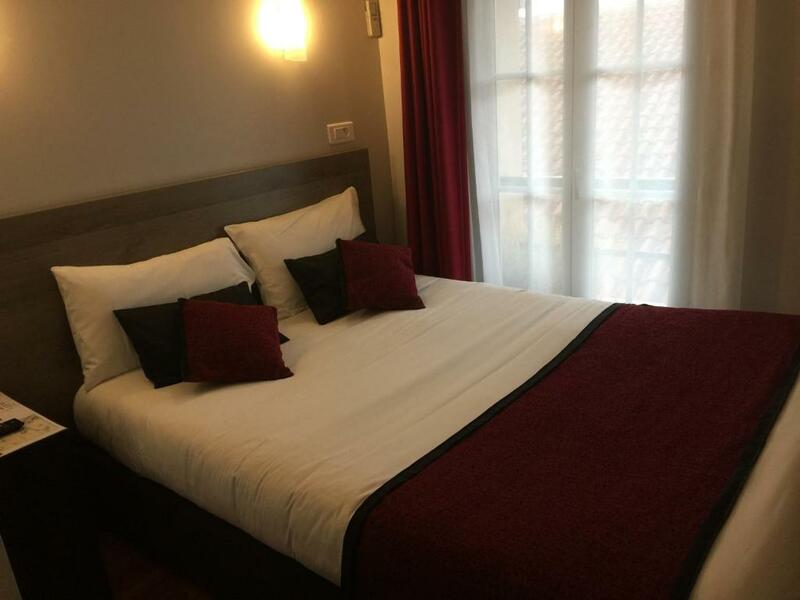 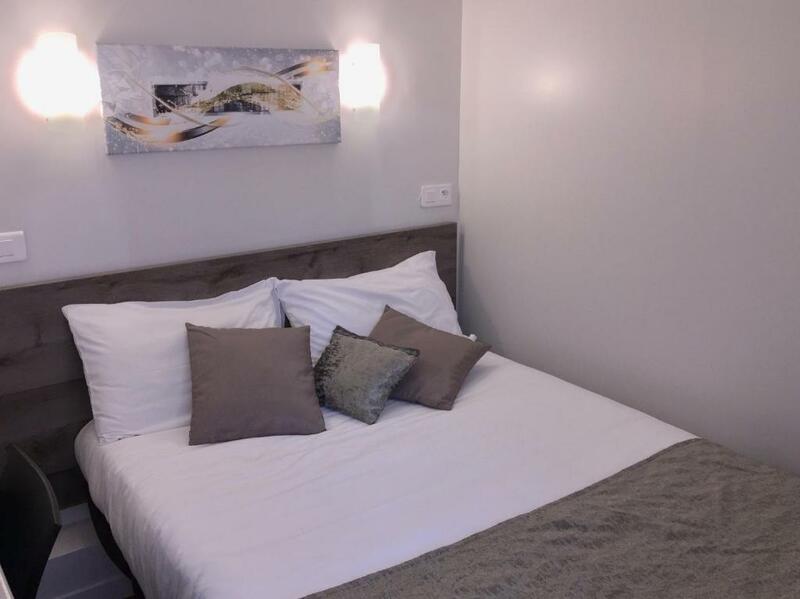 The Hotel Vendôme is just 800 metres from the shuttle service, leading to Aix-en-Provence TGV Railway Station.